The January 2018 issue of C&RL News is now freely available online. 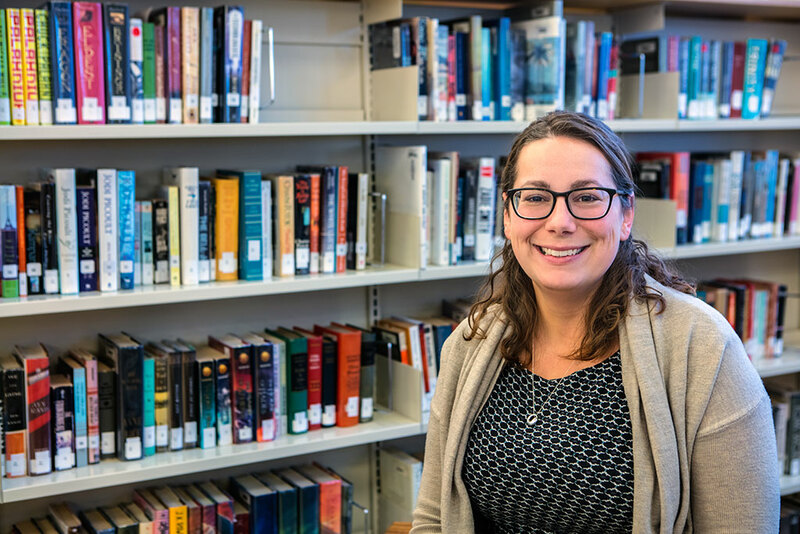 Nearly every field or industry has experienced disruption over the past several years, and librarianship is no exception. 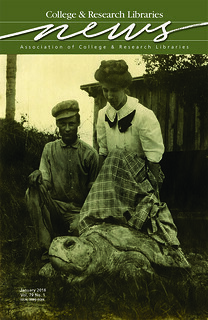 Susan M. Ryan and W. Tandy Grubbs discuss the concept of “Library self-disruption” through the lens of their collaboration bringing 3-D printing to the Stetson University Library and Chemistry Department. In the latest installment of our Internatitonal Insights column, Reggie Raju examines the role of academic libraries in South Africa, along with the concept of Ubuntu, in his article “From ‘life support’ to collaborative partnership,” with a focus on the social justice aspects of open access. Roxanne Shirazi of the City University of New York explores “The doctoral dissertation and scholarly communication” in this month’s Scholarly Communication column, while Amy Riegelman and Caitlin Bakker provide guidance on “Understanding the complexities of retractions” in their Internet Resources article. 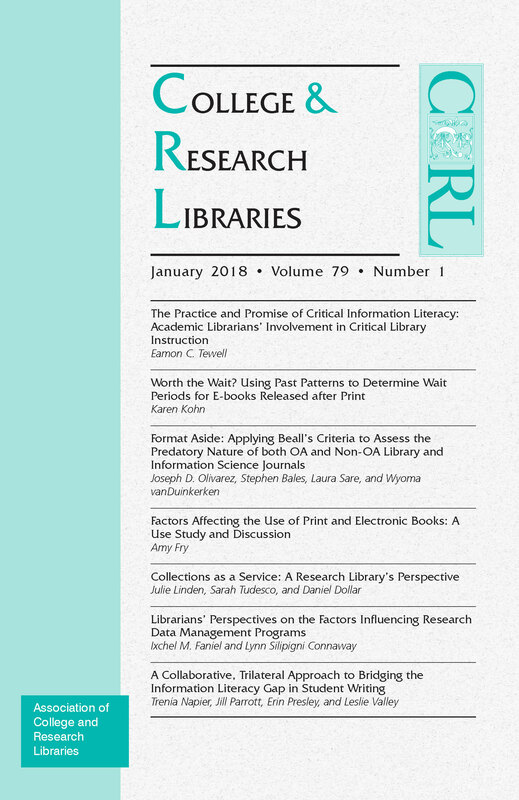 Make sure to check out all of the other features and departments in the January issue, including a look at “ACRL candidates for 2018,” and information on the latest issue of our sister research journal in editor Wendi Kaspar’s C&RL Spotlight department.